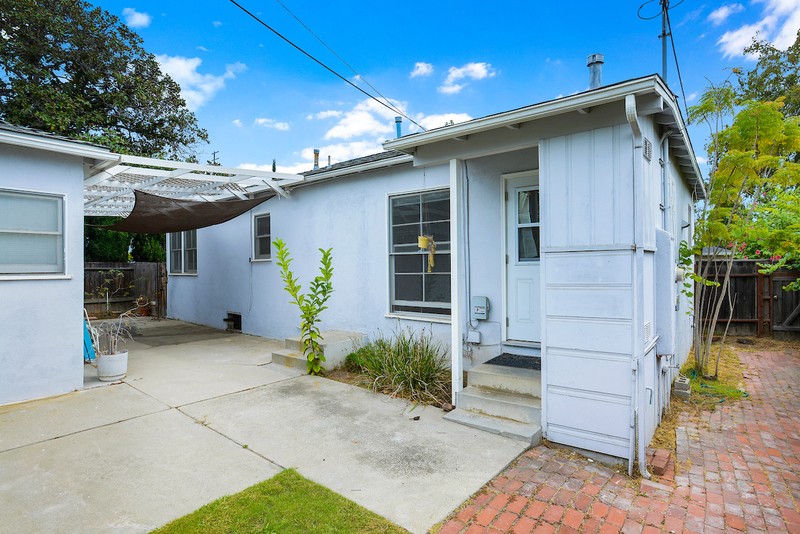 Undoubtably one of the most beautiful tree lined streets in Mar Vista, this 3 bedrooms and 1 bath home is ready for immediate occupancy. 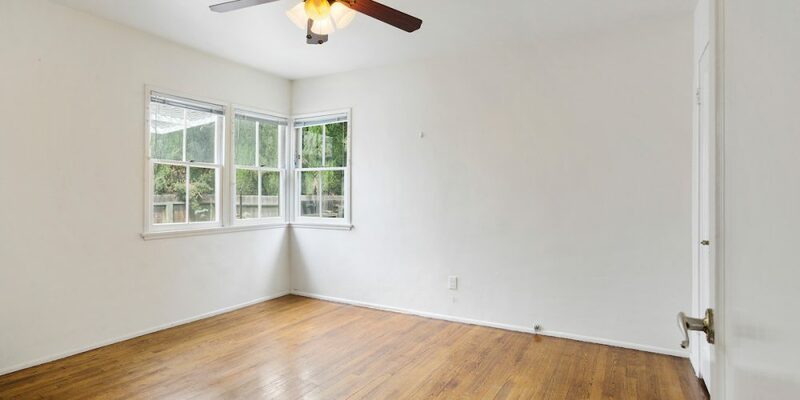 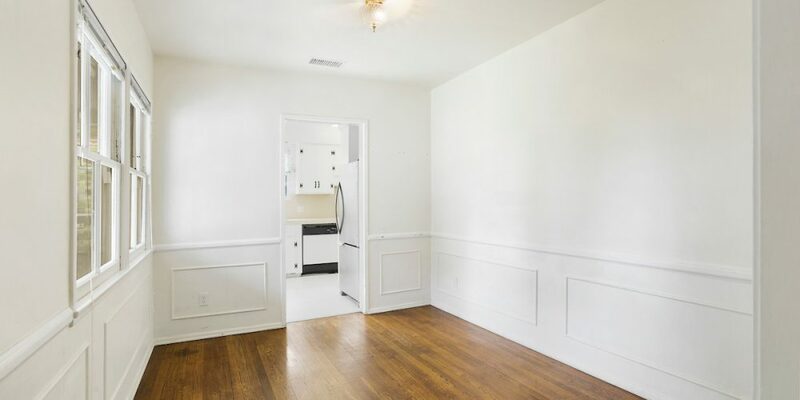 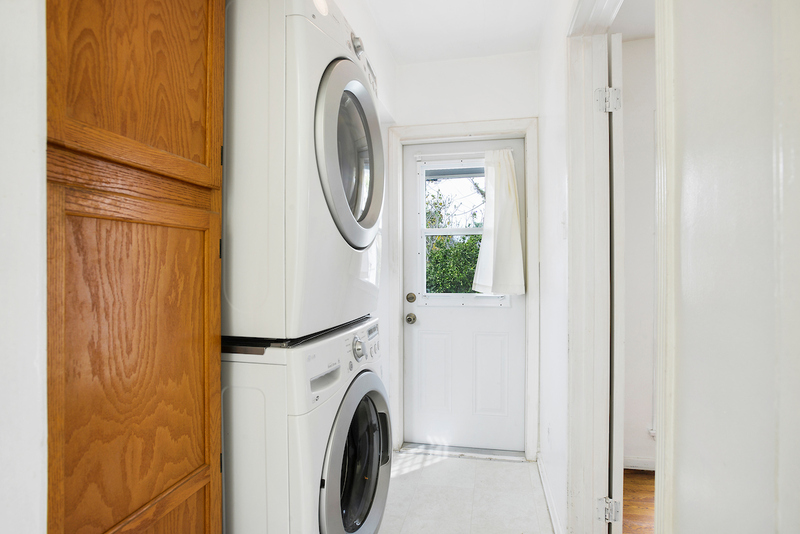 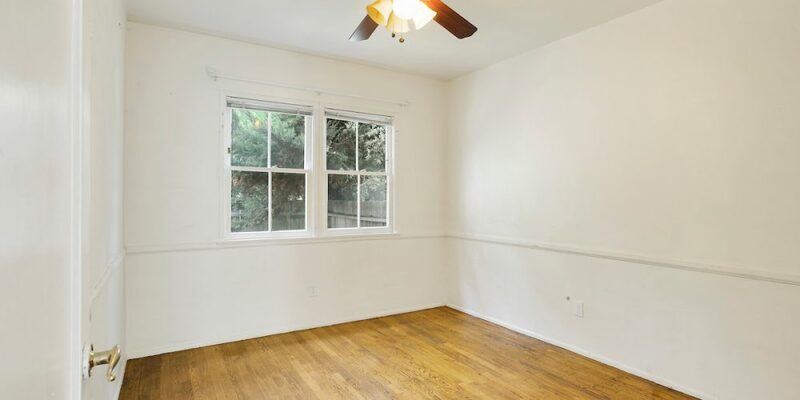 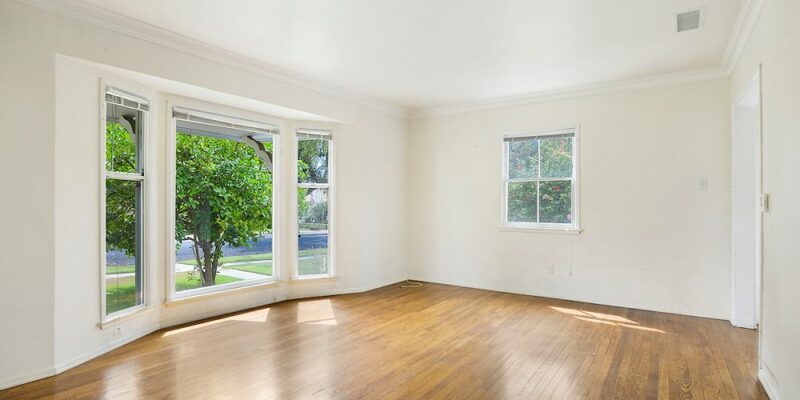 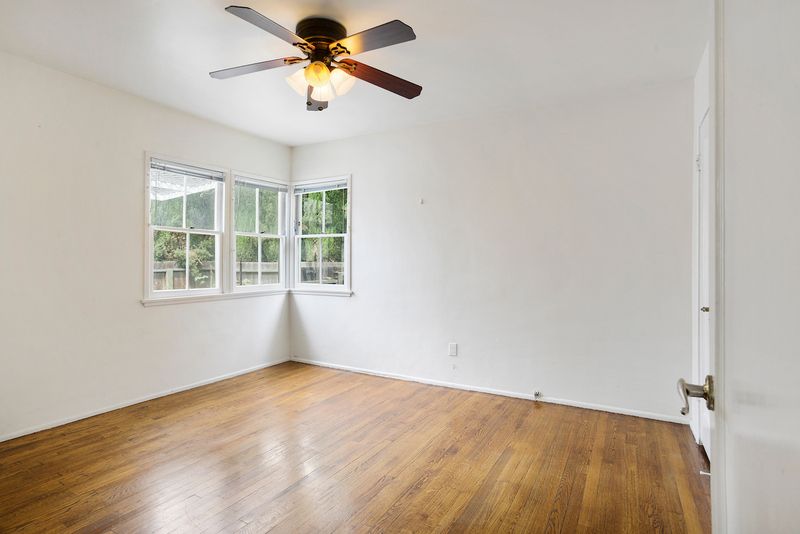 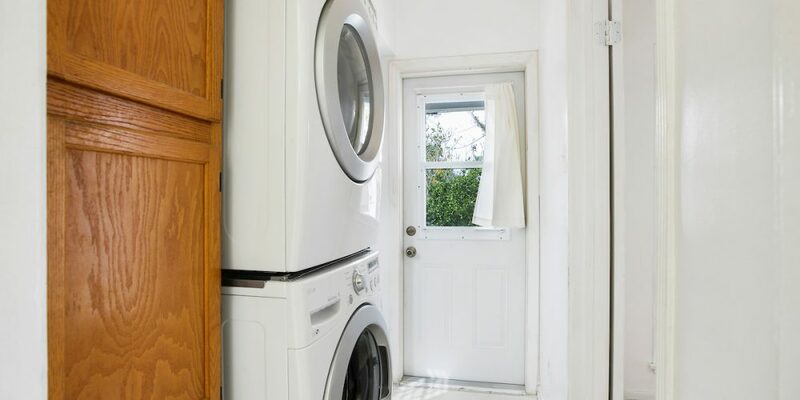 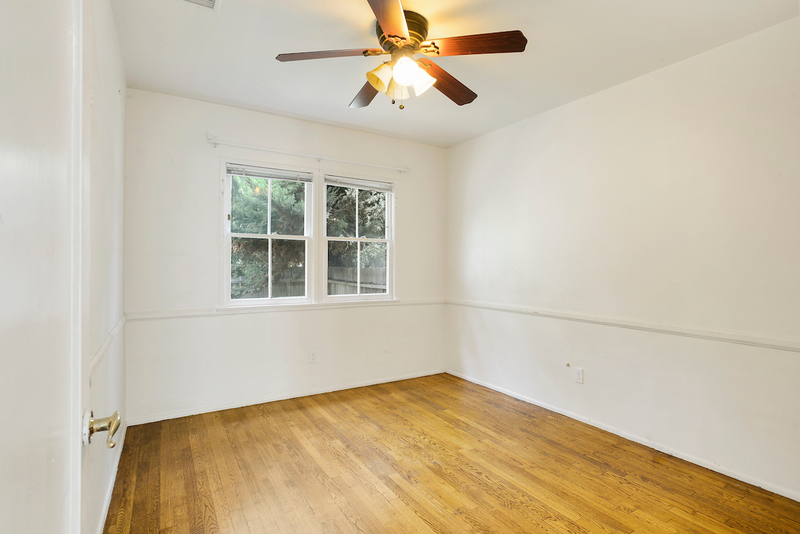 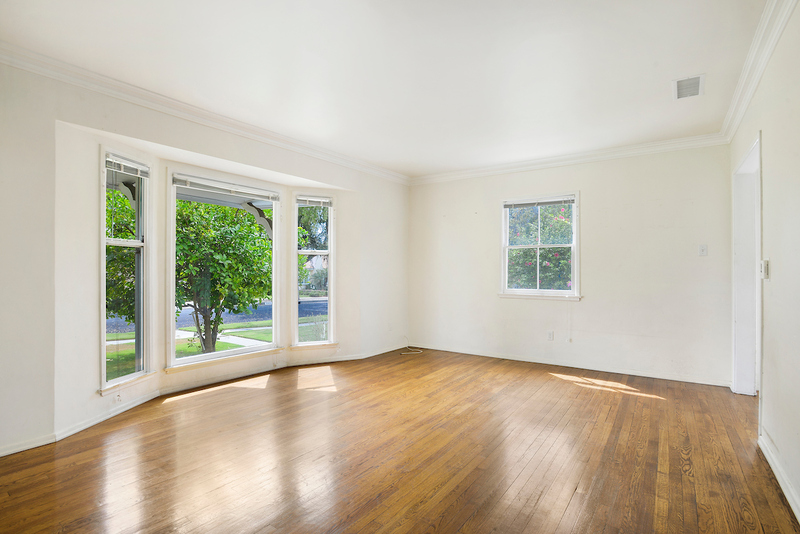 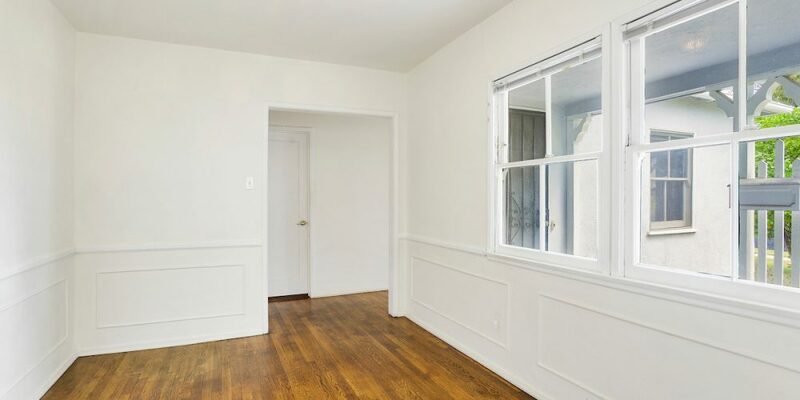 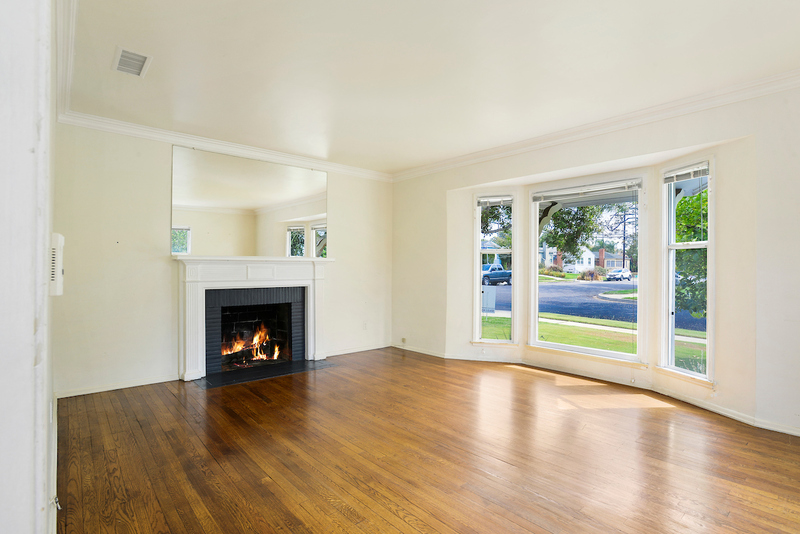 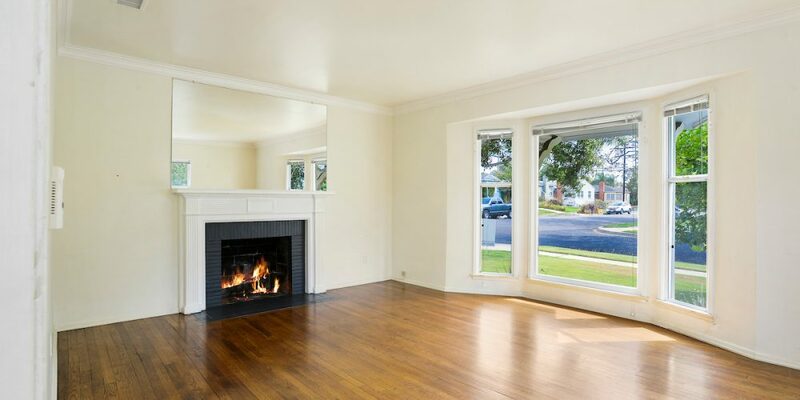 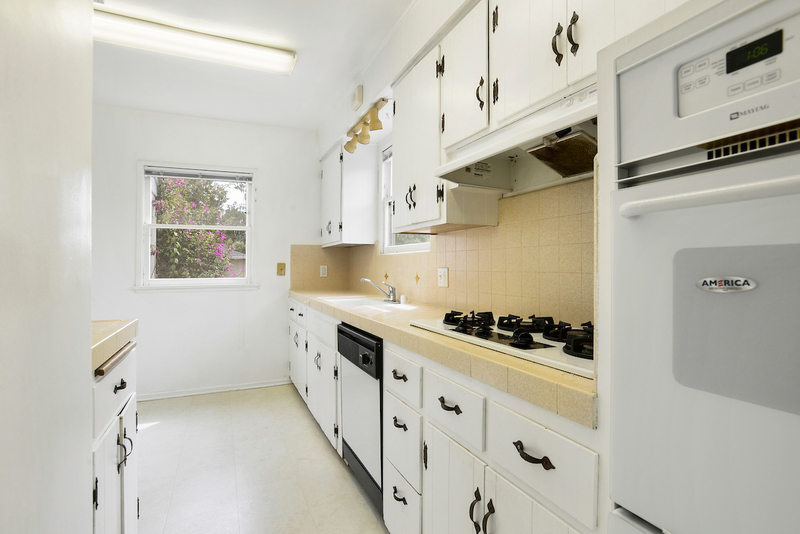 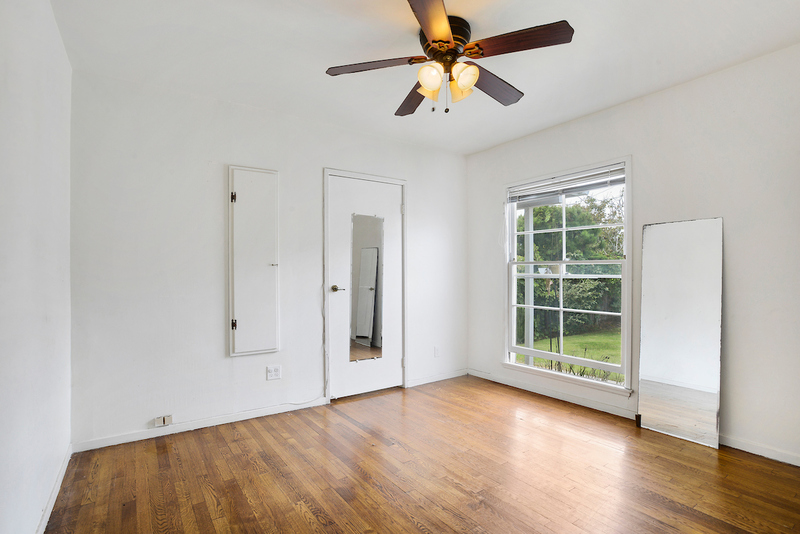 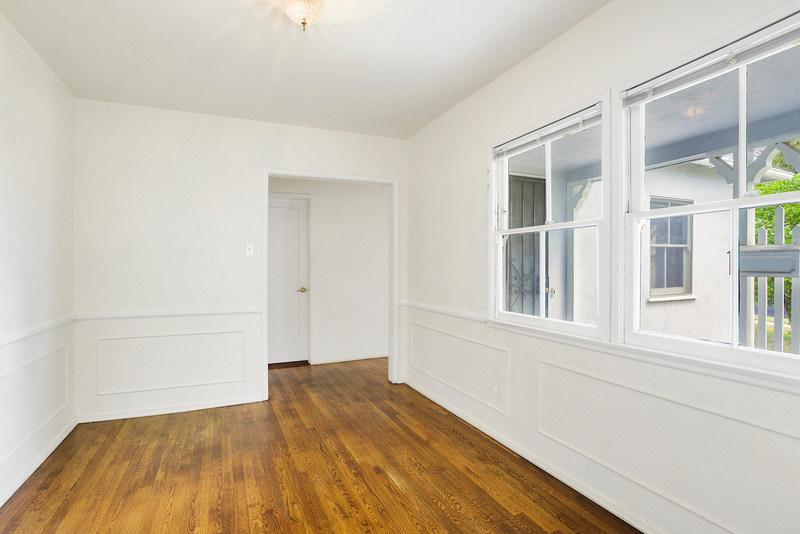 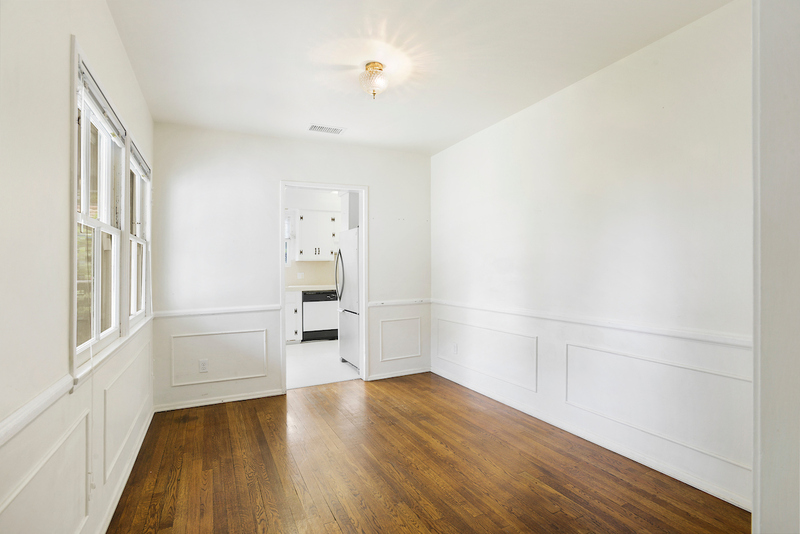 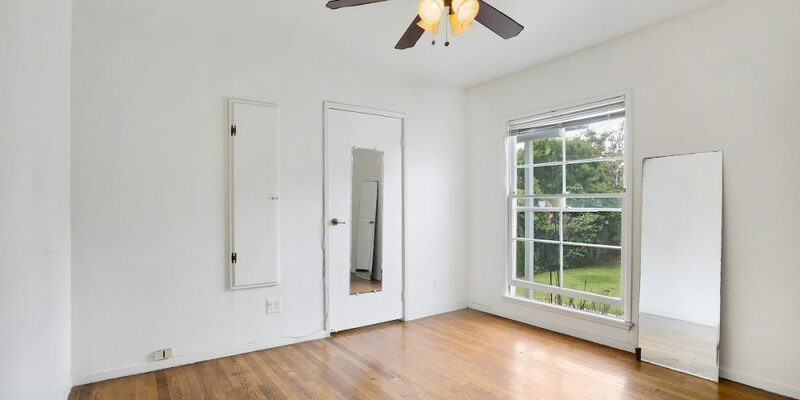 Clean, bright with inside laundry, hardwood floors, and Central Air & heat. 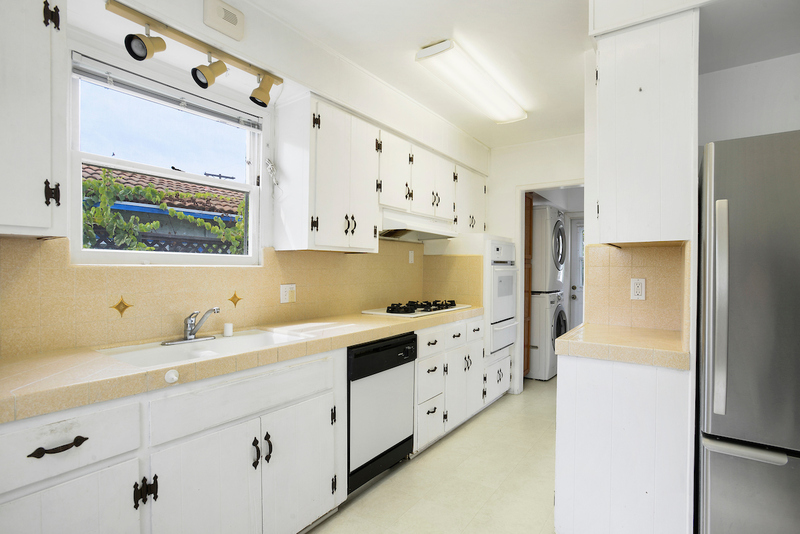 Come make this your new residence and enjoy living 2.5 miles from the beach. 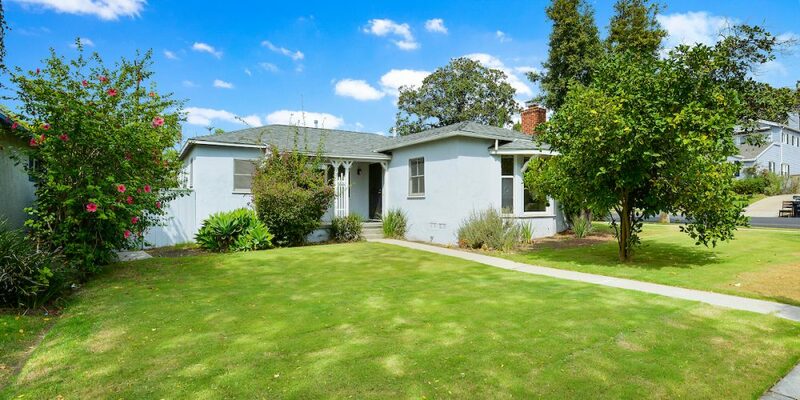 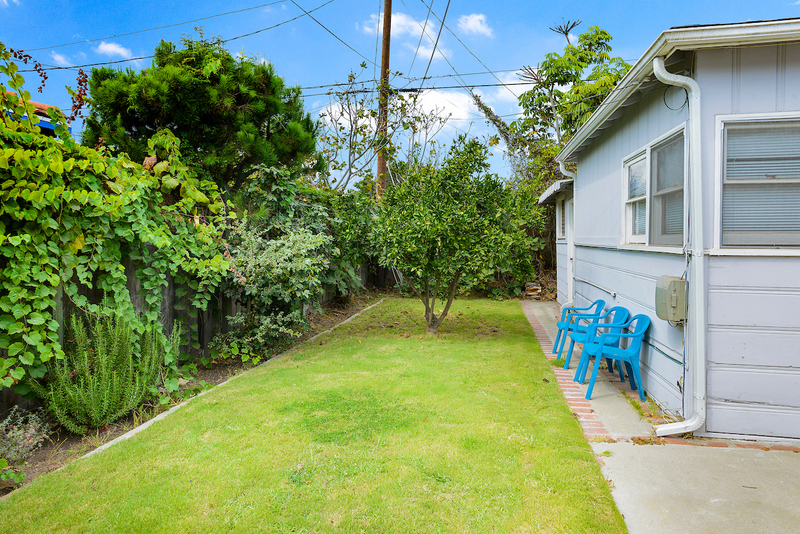 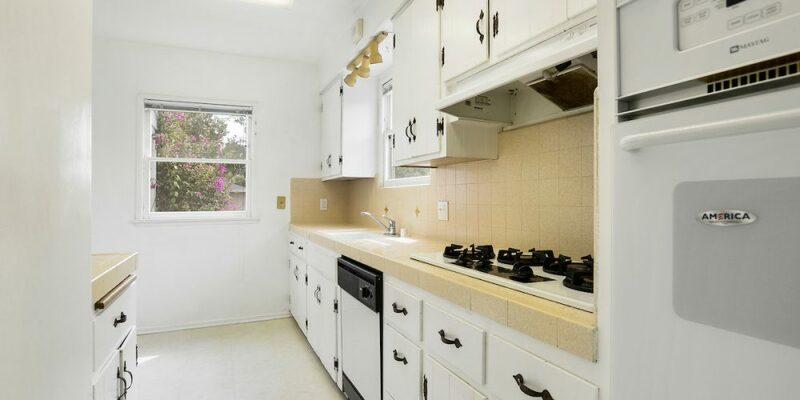 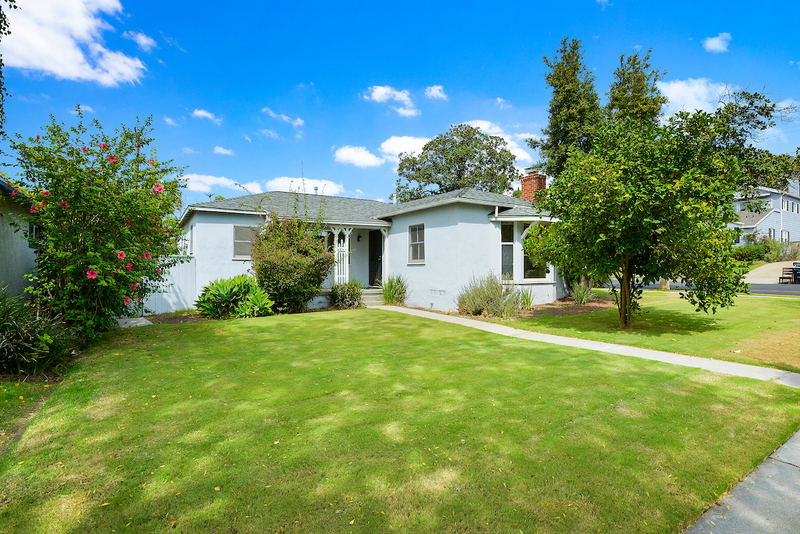 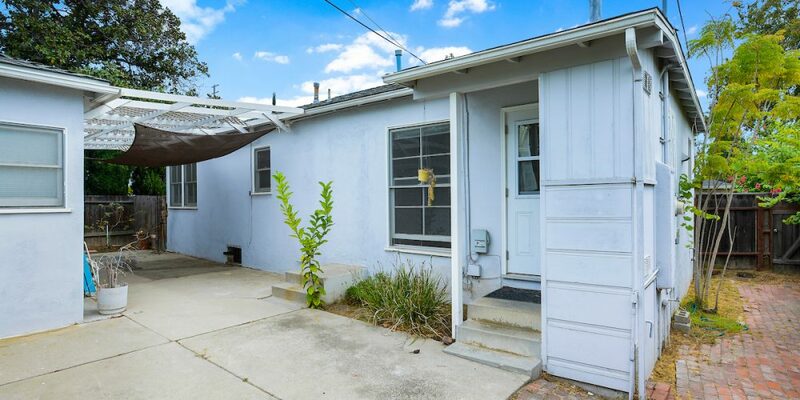 Close to freeways, LAX and lots of eateries. 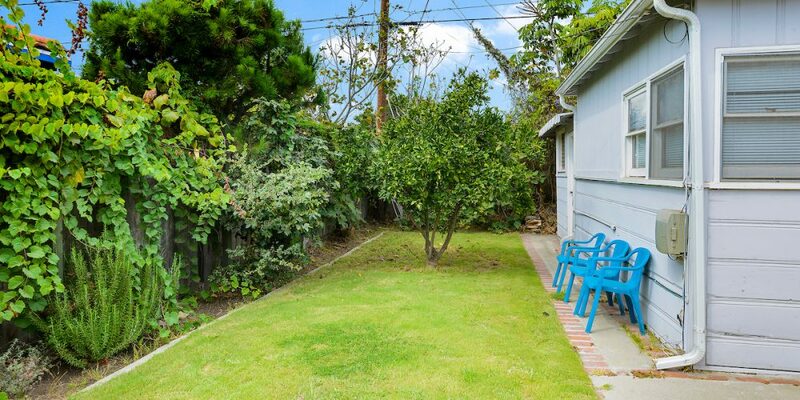 Come enjoy the Mar Vista/Silicon Beach lifestyle. 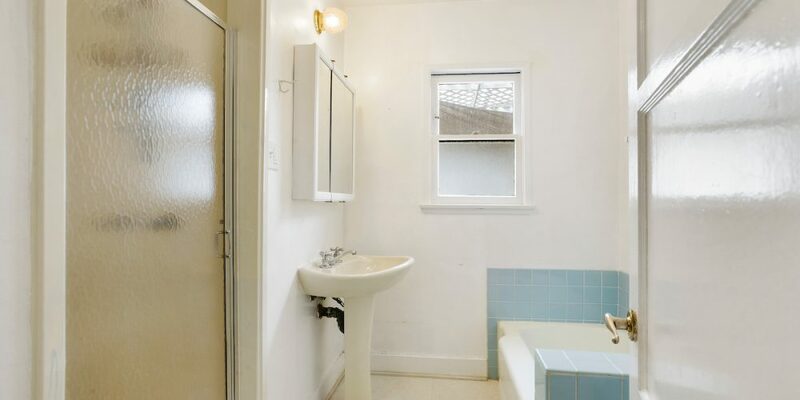 Pets are welcome with a deposit. 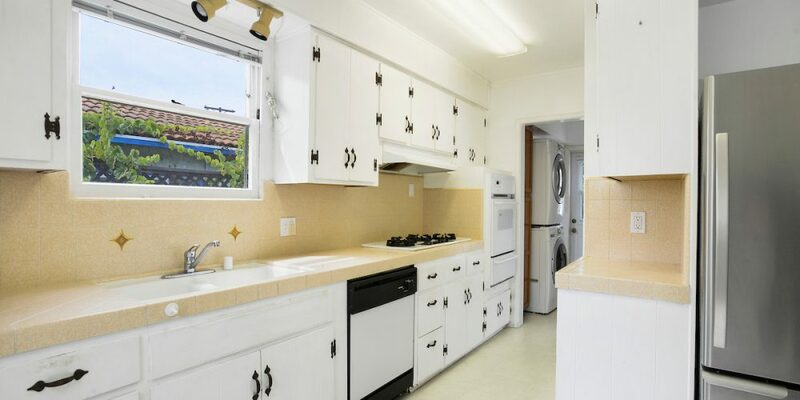 Tenants pay all utilities! 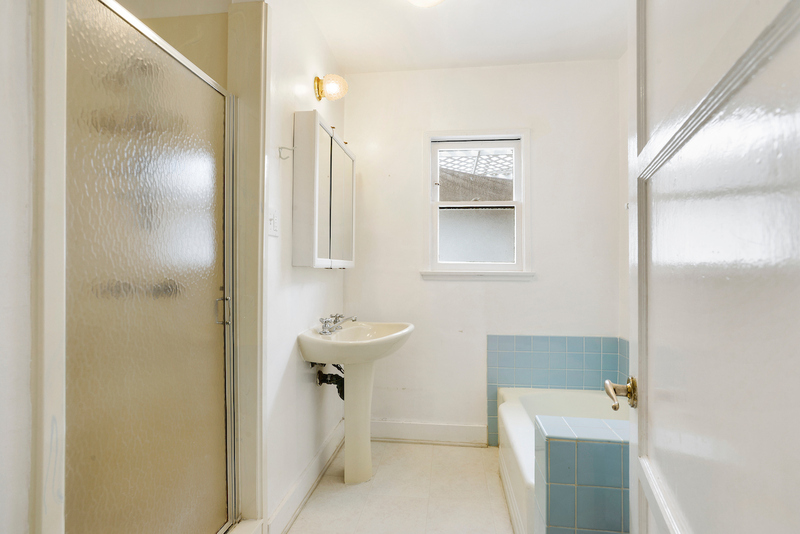 Call for showings, easy to show!